Craig County Genealogical Society new location! 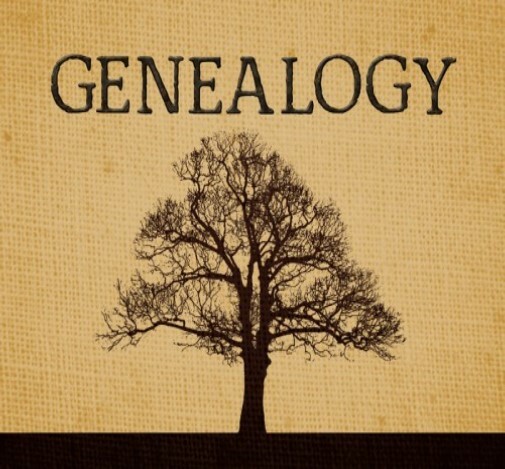 Craig County Genealogical Society has a new location! They are now at 201 1/2 North Wilson in Vinita, Oklahoma (East entrance, above the Burckhalter-Highsmith Funeral Home).